Thank you Diana Sainz for featuring Trip to the Happy FarmHeading toward Lake Skegemog near Traverse City Michigan, there is a happy little farm. A clever person has created the . 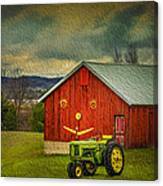 Heading toward Lake Skegemog near Traverse City Michigan, there is a happy little farm. A clever person has created the eyes on the barn out of old tractor steering wheels, and the mouth is made of old cross cut saws painted yellow. The old john deer tractor adds the perfect touch. 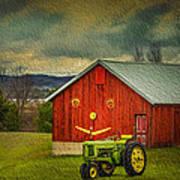 The happy smile on the barn seemed to lessen the dark clouds above on a stormy spring day in May. 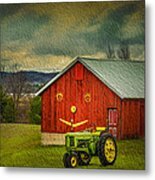 Heading toward Lake Skegemog near Traverse City Michigan, there is a happy little farm. A clever person has created the eyes on the barn out of old tractor steering wheels, and the mouth is made of old cross cut saws. The old john deer tractor is the perfect touch. 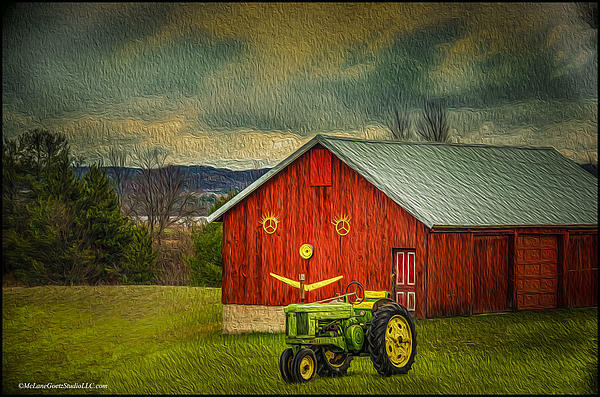 The happy smile on the barn seemed to brighten that stormy day in May.